Where you can find our beers. 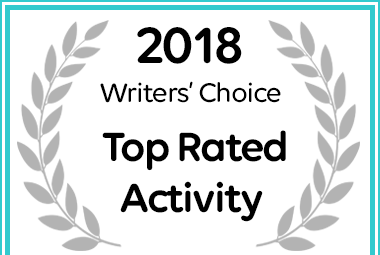 Urban Brewing Co has been named a 2018 Top 10 Hout Bay Activity. USE GRAVITY AS OUR CHIEF BREWING TOOL. BUT WORTH IT WE BELIEVE. BRINGS NEW CLASS TO CRAFT. ARE WE ON A MISSION? YOU BET. WE’RE DETERMINED TO OUTLAST THE TRANSITORY CRAFT BEER FAD TO BECOME A PERMANENT QUALITY FIXTURE ON THE BREWING LANDSCAPE. SO WELCOME TO THE NEW CLASS OF CRAFT. WELCOME TO BEER OF URBANITY. STYLISH. SOPHISTICATED. 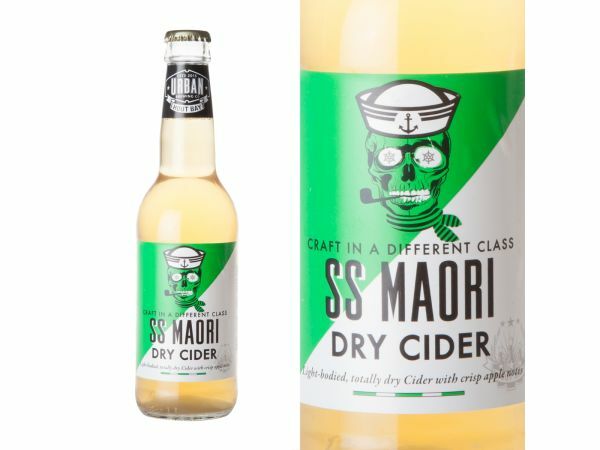 REFINED, BUT NOT WITHOUT WITH A REFRESHING UNDERCURRENT OF SCALLYWAG. Enough of the heavy stuff, let’s drink! 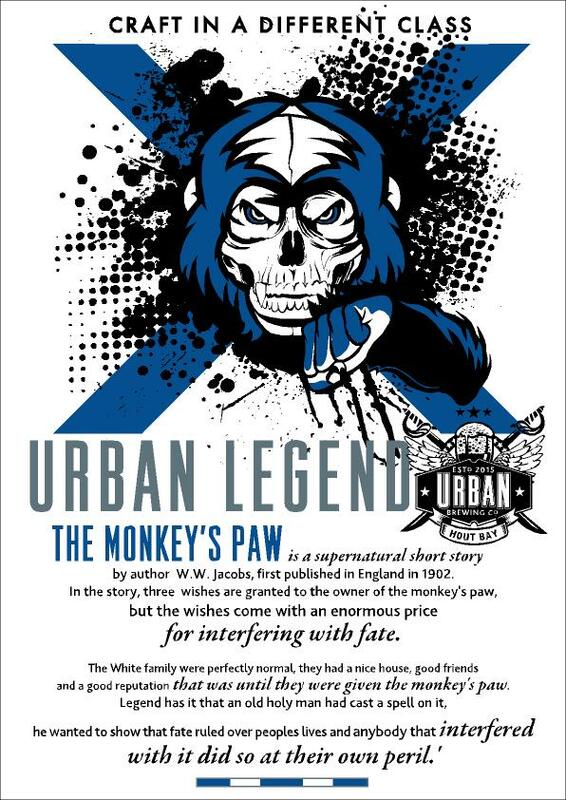 The Monkey's Paw is a supernatural short story by author W.W Jacobs, first published in England in 1902. In the story, three wishes are granted to the owner of the monkey's paw, but the wishes come with an enormous price for interfering with fate. The white family were perfectly normal, they had a nice house, good friends and a good reputation that was until they were given the monkey's paw. Legend has it that an old holy man had cast a spell on it, he wanted to show that fate ruled over people's lives and anybody that interfered with it, did so at their own risk. In 1607 the skipper of the British ship Consent found his vessel becalmed in what is now Hout Bay and sent his pilot, John Chapman, to a row ashore in the hope of finding provisions. Chapman's Peak is named after this lowly ship's pilot, John Chapman. Under the large peaks which loomed overhead and the dark waters of the bay, John moored his tiny craft and named the bay as "Chapman's Chance" and the name stuck, becoming official on all East India charts. In early 1900's, Sir Nicholas Fredrick de Waal, first administrator of the Cape Province, ordered the construction of a road linking Hout Bay to Noordhoek, with two possible routes under consideration in 1910. The first route over the low nek between Chapman's and Noordhoek Peaks was second to the more spectacular route along the vertical sea cliffs. Even surveying this route was a treaturous task with its steep, rotten and unstable cliffs and ravines that the surveying party was often crawling on all fours on this perpendicular terrain. The task was deemed "mission impossible" however, De Waal would not take no for an answer. 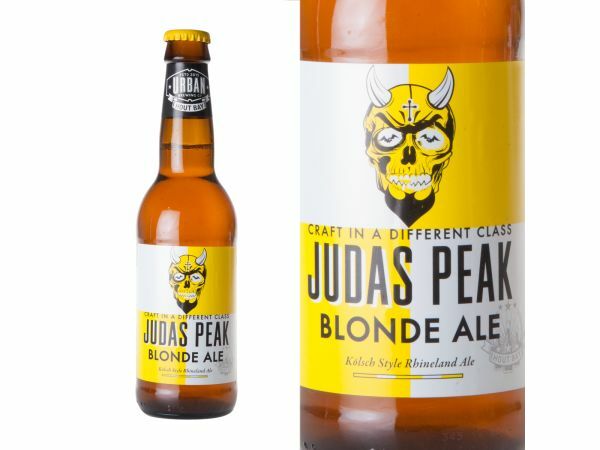 He employed convicted labour to construct this road "hewn out of the stone face of Sheer Mountain" where countless fell to their deaths, witnessed by the hungry stare of Judas Peak, looming opposite. The S.S. Maori was a typical British steam cargo vessel of the early 1890's. One fated stormy night on Tuesday 5 August 1909 in thick fog and turbulent seas, and under the command of Captain G. Nicole, the ship met its doom and was wrecked in the bay, north of Duiker Point. En route from London to New Zealand, carrying a crew of 53 and a mixed cargo of British manufactured goods, including contraband explosives, railway-lines, crockery & water-piping. That stormy night, a life-boat with 15 brave crew members made for Chapman's bay, but six were drowned when it capsized. Altogether 32 lives were lost. The wreck rests at a depth of about 20m on the sea bed. Extensively plundered for its bounty of non-ferrous fittings and large amounts of intact crockery. The ship's bell is housed in the Hout Bay museum. This historical wreck is now protected by legislation. Removing wreckage or artifacts is a criminal offence and at your own peril. Dungeons to the surfing community, is one of the sixteen recognised big wave spots around the globe with swells up to 14.3m having been recorded, as well as numerous deaths as a result of boating, diving and surfing-related incidents in these large swells. The spot itself consists of various reefs. The most popular is called "2.5" since it is 2.5 meters deep, and behind it is "3.5" which is 3.5 meters deep. Legend has it that there is also a reef reputed to be able to hold a 30m high wave should one ever come. Those surfers who braved these waters had to paddle through a dark and deep channel, home to a great white shark, through to where the waves break. This enormous shark was given the name "submarine" for obvious reasons, as it could swallow people whole whilst lurking in the depths of the reefs at dungeons. 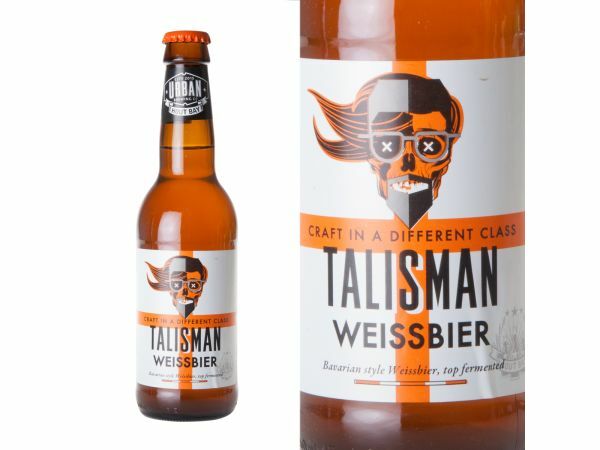 Talisman is a local fable about the infamous, predominant, dry south-easterly wind that howls along the Cape Peninsula coastline from spring to late summer. For a wiley local fisherman "blind Jack" Shackleton, this "Cape Doctor" or "South Easterly" wind is his talisman. Fable has it, he safely navigated his passage across the bay of Hout Bay in the notorious howling gale-force wind storm of 1941 with the relentless Cape Doctor churning up the seas along his treacherous coastline. Be Warned: this doctor's visit comes with grave danger for attempting to conquer his will! "Blind Jack" loves storms. "Better than boredom", he smiles and winks. He has been 35 years at sea. Legend has it he is not blind, but relies on his razor sharp sense of touch to register the innuendos of the wind, reveal the differences in wind swells from various directions. Coastlines reflect swells back, aiding this "blind" sailor to navigate from just a sea breeze to a gale-force wind storm! 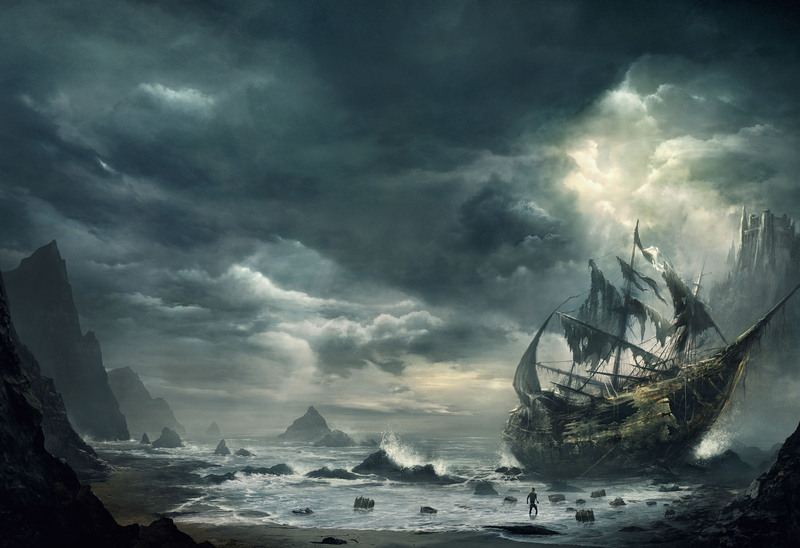 Fearless, he steams into the angry ocean, an infinity of welling grey swells, death looming in everyone. His rusty fishing boat shudders and pitches. So plunge in if you dare! But be sure "blind Jack" and his talisman will get you there!! 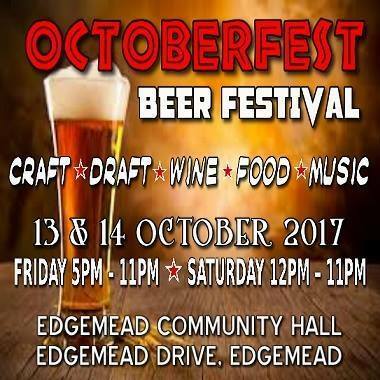 We will be in Edgemead on 13-14 October. 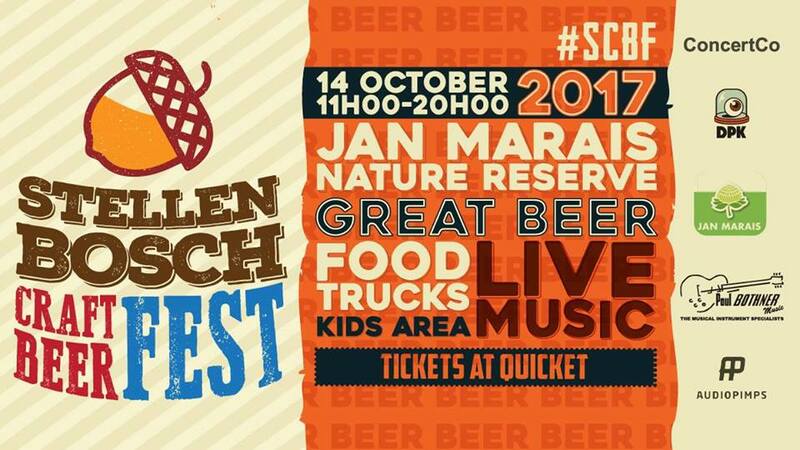 We will be in Stellenbosch on 14 October. Our mobile bar will be road tripping to Maggies in Greenpoint on 6-7 October. 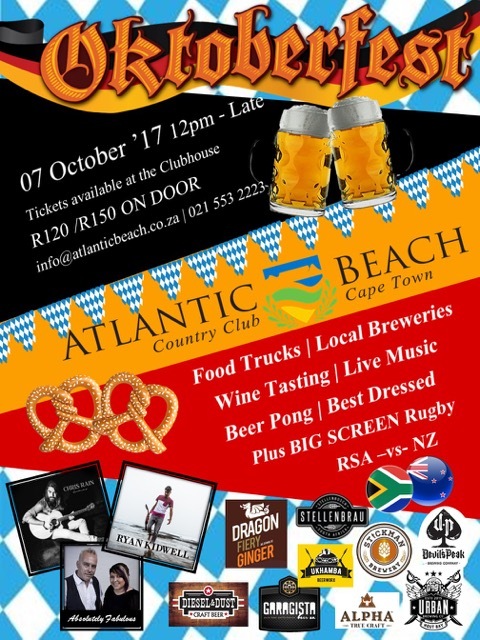 Our mobile bar will be road tripping to Atlantic Beach on 7 October. Something great is brewing… Our mobile bar will be road tripping to Wilderness on 16-17 September. 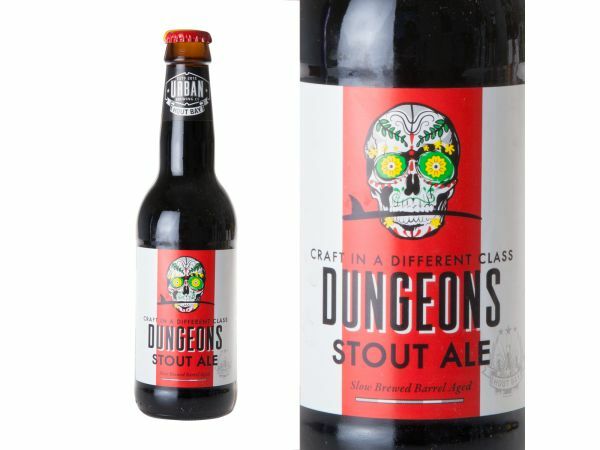 Our long awaited Dungeons Imperial Stout will be available for tasting on Saturday 23rd July. Come in and try Hout Bay’s newest, Stout. 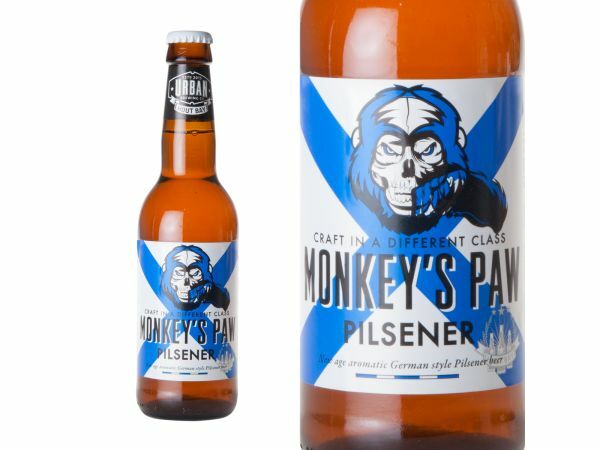 Our long awaited Monkeys Paw Pilsner will be available for tasting on Saturday 4th June. Come in and try Hout Bay’s newest, Pilsner. 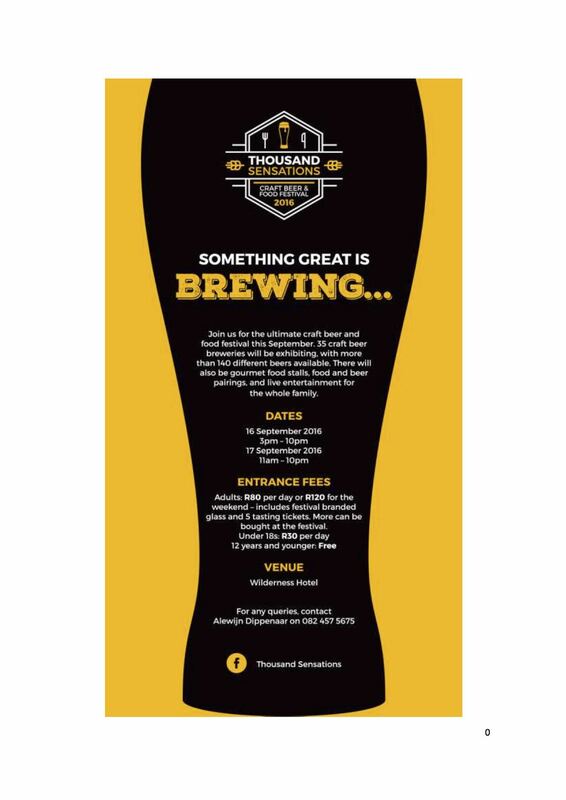 Please contact us if you would like Urban Brewery to attend your upcoming Beer Festival. We can provide refreshments for your events, please contact us for more details. Urban Brewery will host various events and functions on-site. Follow us on social media to find out our latest events. If you wish to hire the venue out for your own event, please do not hesitate to contact us. Party kegs are available, should you require. Contact us directly to order one for your own event. Located right next to Bay Harbour Market, this prime location makes Urban Brewery Co. pub easy to find.